This is a small hardback book with beautiful illustrations throughout. 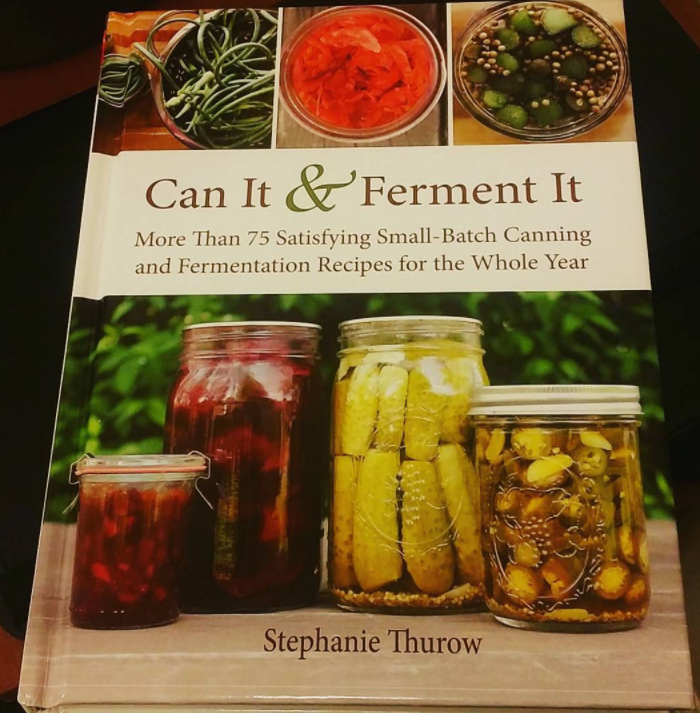 There is a personal introduction from Stephanie Thurow in the front as well as an introduction on canning and fermenting. I like that the book jumps right into the actual recipes and doesn't bother with the history or science of canning. 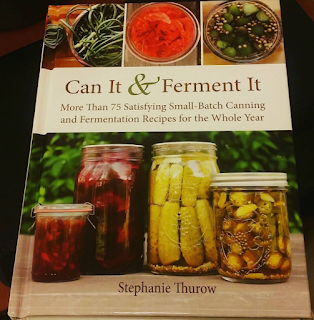 After you have a few books on canning, you just want to get to the good stuff! 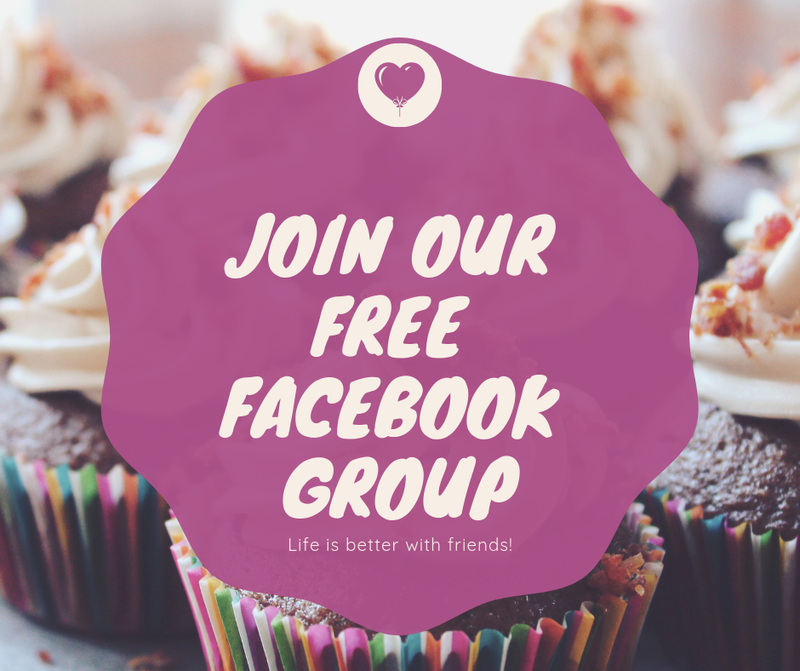 Stephanie has some delish recipes like Rhubarb Apple Jam as and Strawberry sauce, as well as basics like pickles and applesauce. Highly recommend this book for anyone that wants a little something different mixed in with a refresher on the basics. Disclaimer: A free book was provided for my review. All opinions are 100% my own as always.